|Another cosplayer here to bring you energy!! Hey guys!! How’s everything going?? Yes, I know….another week has just started…..but no worries!! I’m here with a cosplayer who does a cosplay of one of my favorite characters from idol games!! I give you “Megshu”!! A cosplayer who cosplays one of my favorite character named “Nicole”!! 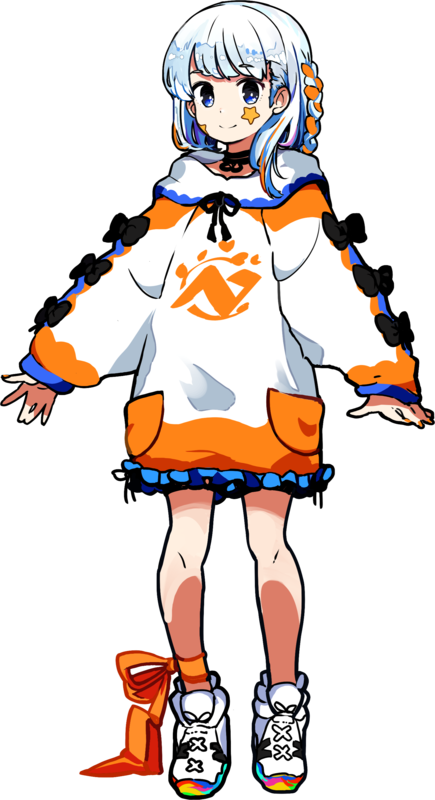 She is a character from a game named “Tokyo Seventh Sisters” and I personally love the songs in that game!! I can totally suggest this game to you!! Alright then, lets move on to the Cosplay Gallery!! 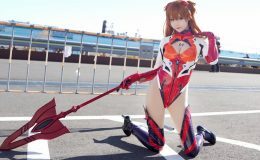 I hope you understand the beauty of this cosplay!! This is just pure beauty!! 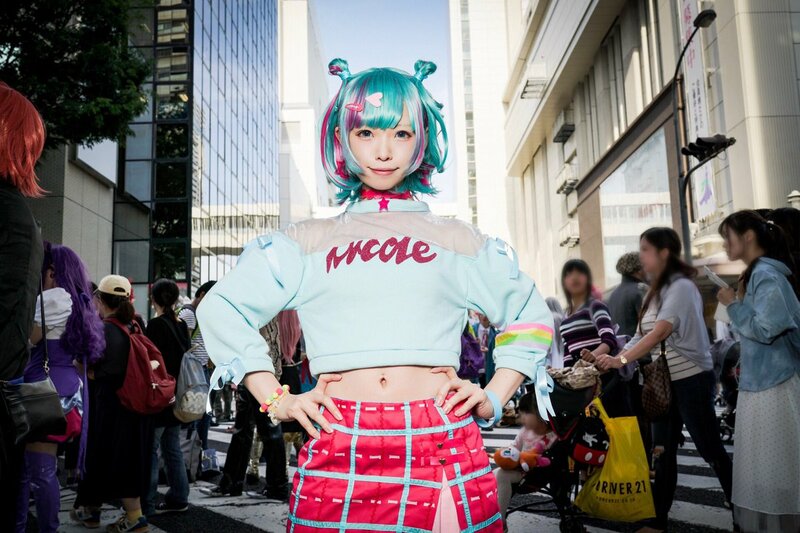 This is a cosplay of another anime character from the anime called “Ai-katsu!” So cute…. Now take a good look at these pictures…..they are a masterpiece!!! | Did you enjoy the cosplay? Thanks for reading this and I’ll be seeing you on my next article!! See ya! !